I absolutely love bonsai trees! 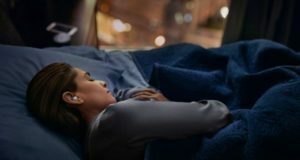 They bring tranquility and peace of mind to any room they’re in, they look absolutely beautiful and are, in most cases, relatively easy to care for. If you get a bonsai tree, you will end up loving it and really caring for it, so it’s great either as a gift for somebody you love or for yourself. With so many bonsai options to choose from, you might not know which is the best for you: there are different species, types and they come in all shapes and sizes, so choosing one might seem a bit overwhelming. 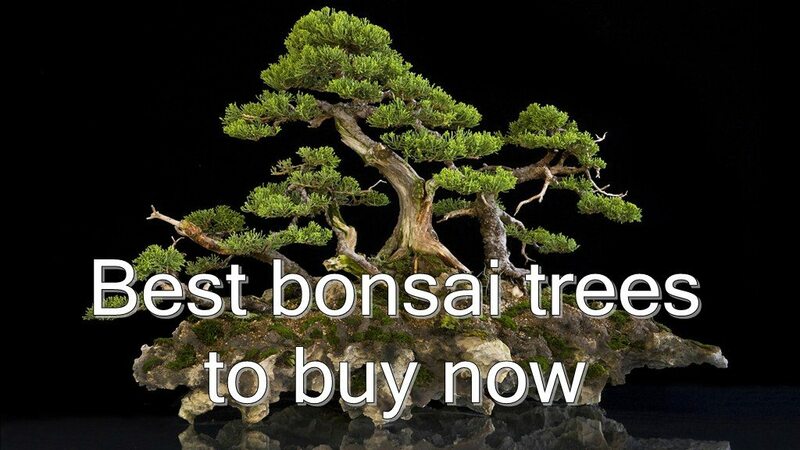 We’ve gone through the process of sorting them out and after looking at tens of bonsai trees available for purchase, we narrowed it down to the best for you. 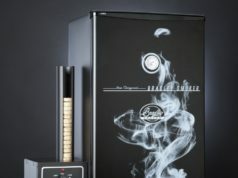 Below you have your recommendations and I am sure you will love your new bonsai, no matter which one you choose! 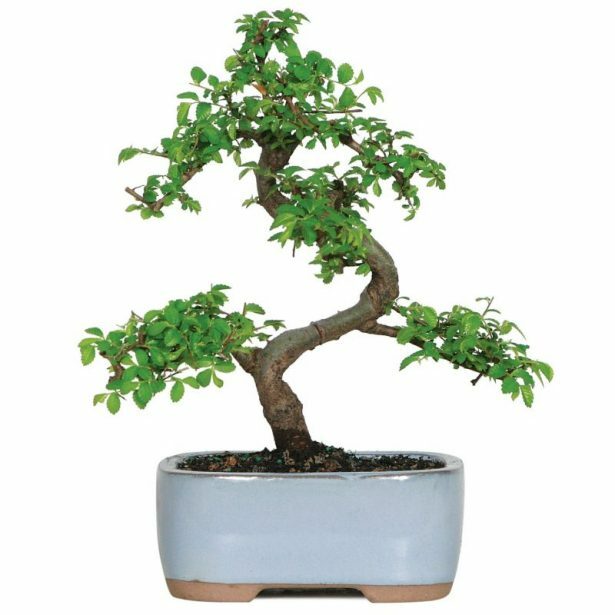 So let’s check out below the best bonsai trees for your home or the house of somebody you love! 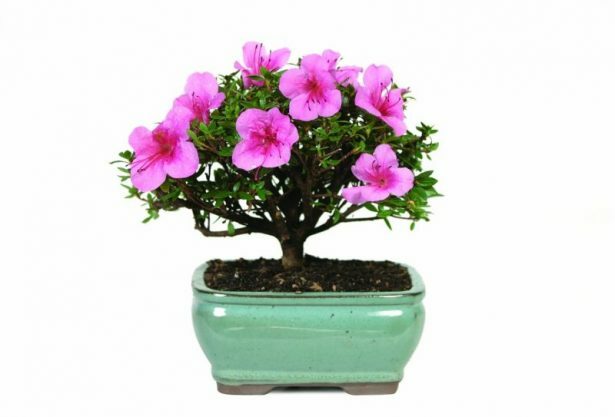 This is one of the most popular bonsai types, especially because it is so easy to care for. 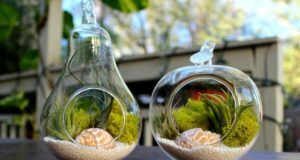 It is mainly an outdoor bonsai, but you can grow it inside as well as long as you have it in a sunny spot with a lot of fresh air. This particular bonsai is 5 years-old and comes in a beautiful Japanese “Setku donburi” style handmade bonsai container. The whole thing looks absolutely amazing and this particular one is great if you’re just starting up your bonsai adventure. Another easy bonsai to care for, this indoor Fukien Tea Bonsai blossoms small white flowers multiple times during the year, making it extremely attractive for many bonsai lovers out there. They don’t seem extremely mature, though, which means that you can start working on them, pruning and shaping right away and turn them into the tree you always dreamed of having. 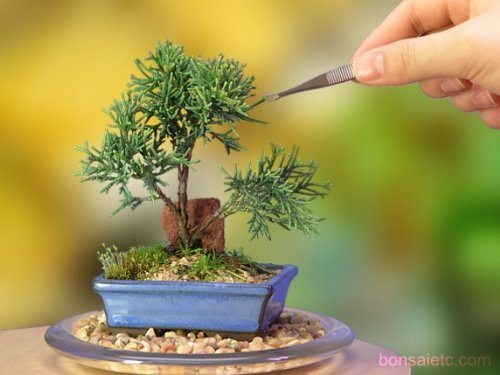 I really love this type of bonsai tree! 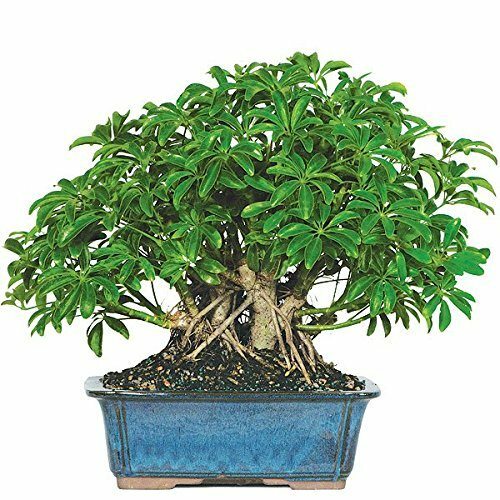 The Dwarf Schefflera is charming thanks to its umbrella-shaped leaf structure and roots grown from the branches (known as aerial roots). Despite its beauty, it’s really easy to grow and care for, being considered one of the easiest to maintain types of indoor trees. That’s a win-win situation in my books! This is a really nice outdoor bonsai that requires a bit more care than the ones recommended above. 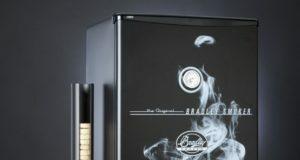 It prefers humidity levels of 50% to 75% and yearly temperature ranges of 20 to 100 degree F, so you should take extra care of it during the winter. But if you manage to take proper care, you will be rewarded with a beautiful tree that will fill your heart with joy. Just look at the image above and you’ll understand what I’m saying! 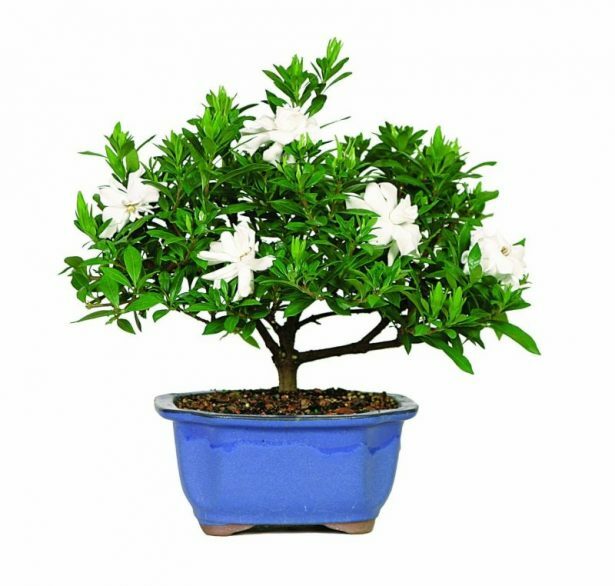 Another great choice if you are looking for an outdoor tree, the Gardenia bonsai is beautiful and has those amazing, huge white flowers that everybody loves. 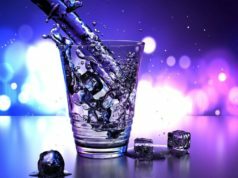 It doesn’t require special attention (more than other outdoor plants, that is) and if winters are extremely harsh, you can bring it in or keep it inside the garage or a slightly warmer place. 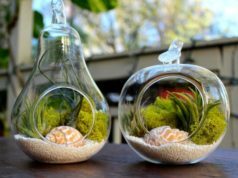 It is true that there seems to be a lot of negativity around this particular product on Amazon, but none of the negative claims are backed up by photos, on the contrary: the photos posted by customers show some really amazing plants. But if you think that’s a risk, there are other options on our list! 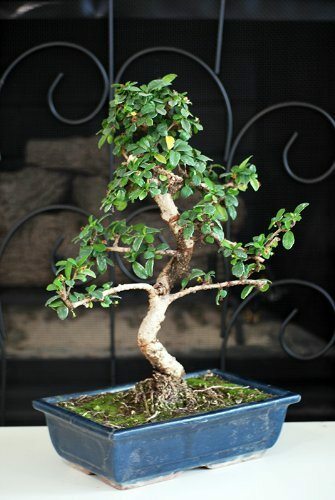 I will be honest and admit that I prefer indoor bonsai trees because I can always look at them and they are safe in front of the elements, but one simply can’t ignore this Satsuki Azalea outdoor tree! When it blooms, it has those amazingly beautiful pink or red flowers (sometimes white, but still beautiful) and the truth is that it can easily adapt to indoor life as well. If you get it, you receive a carefully grown tree that’s 5 years old and around 8 inches tall. I love it! If you like bonsais because they look like miniature trees, they won’t get any cuter than this dwarf juniper tree from Nature’s Highlight. And not only that the tree itself is extremely beautiful, but the entire arrangement with the miniature pot and moss are delightful and look like a work of art. Highly recommended, especially if you want a very small tree! Crafted by Nearly Natural, this is not a real living plant, but it does look just like one. 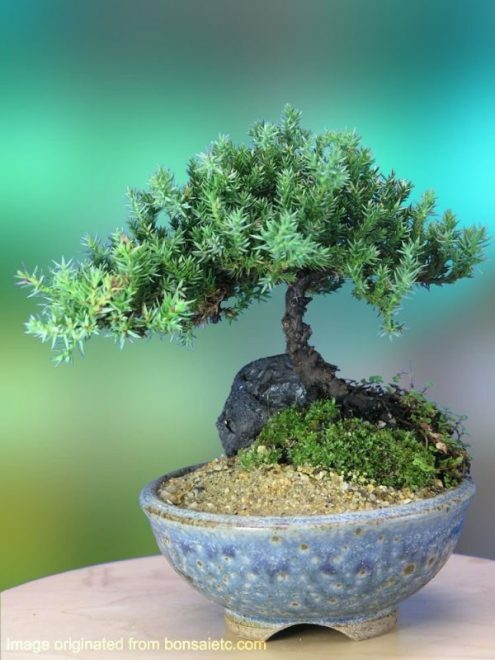 It’s beautiful and impressive and looks just like in the image, with the added bonus (for those who don’t have the time to care for their bonsais) that they require no maintenance. 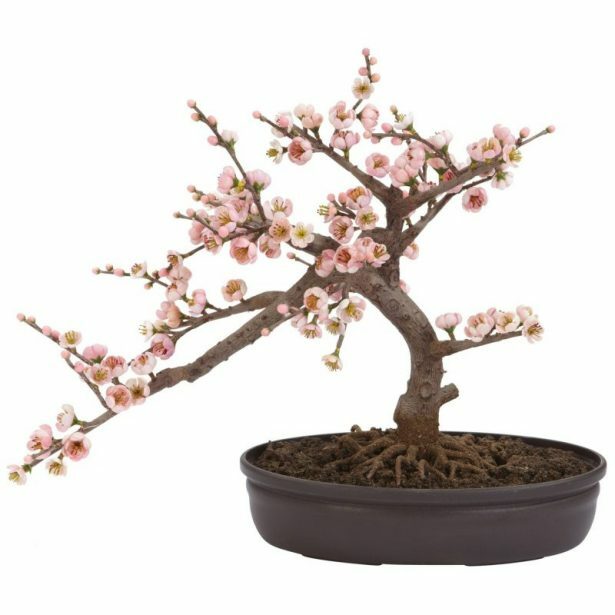 So if you love this type of plants but you are not sure you can commit to caring for a live one, the Cherry Blossom tree here is the best option you have! 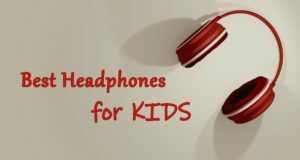 Click here to check it out and order on Amazon!